Udin, the orangutan who was rescued after being separated from his mother and trapped in a chicken cage for 10 months, has turned out to be quite the fervent climber at his new home. In an Instagram video posted Friday, a recovering Udin scales a pole with ease. Udin didn't always have this healthy appetite for climbing. In fact, when he first came to International Animal Rescue's (IAR) Borneo orangutan center, he didn't have much of a desire to live at all. "He was severely malnourished and dehydrated but had no desire to eat, to drink or to live. His mind and body were detaching from the world around him," according to an IAR statement. 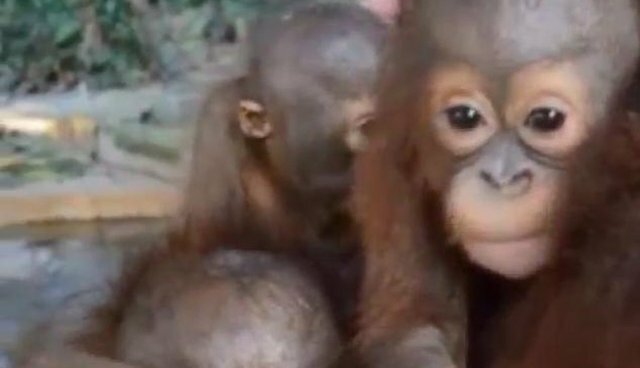 "Udin still faces a long road ahead but at least now we all dare hope that eventually he will recover," Alan Knight, CEO of IAR, said in a statement in May. 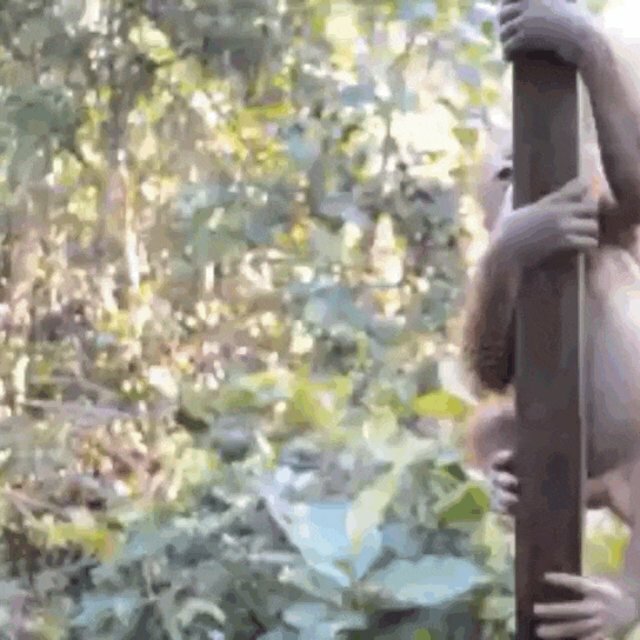 Life has turned around for this young orangutan, who "seems to be a natural at climbing but sometimes clings to Budi and Jemmi for support," according to the Instagram caption. 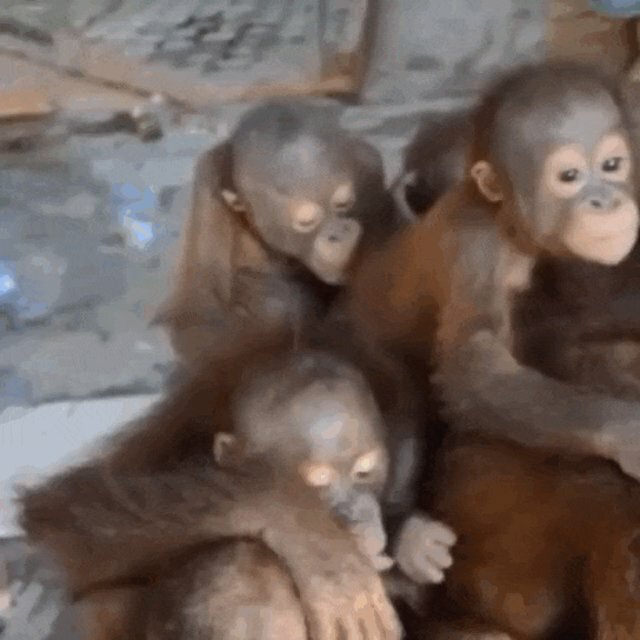 Although recovery can sometimes be a long and difficult process, Udin, Jemmi and all their orangutan friends have each other for comfort and stability. Here's the whole gang, taking a ride in a rather unusual vehicle. IAR hasn't yet released plans to return Udin to the wild. Since he spent so much of his life in captivity and rehabilitation, he still has a long way to go before returning. 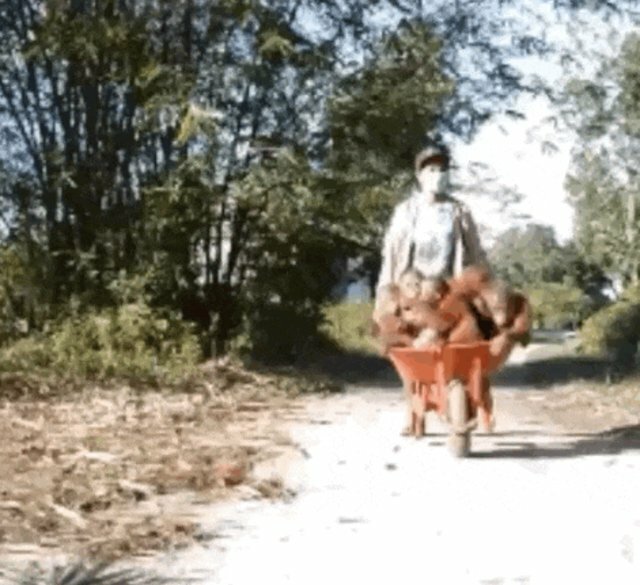 Over the past few months, the primary goal has been keeping this frail orangutan alive. If the Instagram post is any indication, the young orangutan seems to be on his way to recovery. Follow the progress of Udin and all the other orangutans at IAR on Instagram. 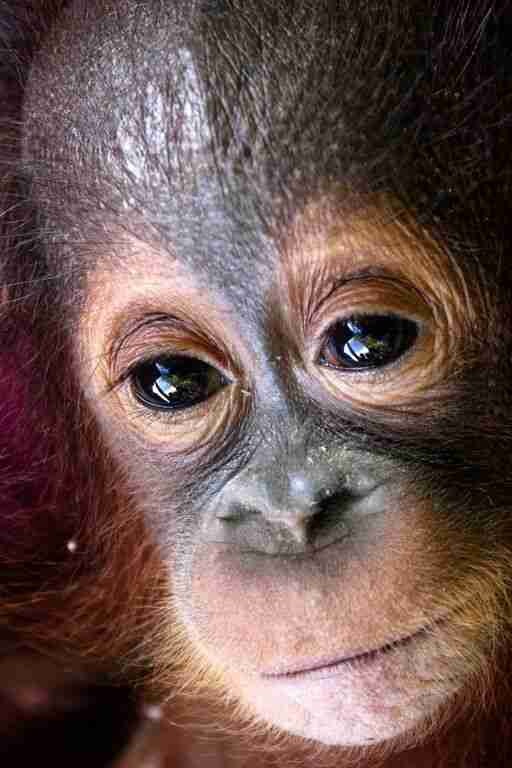 Also, if you'd like to help Udin, Jemmi and other orangutans, you can click here to donate.